Home>Latest News>Our New Van Wrap! 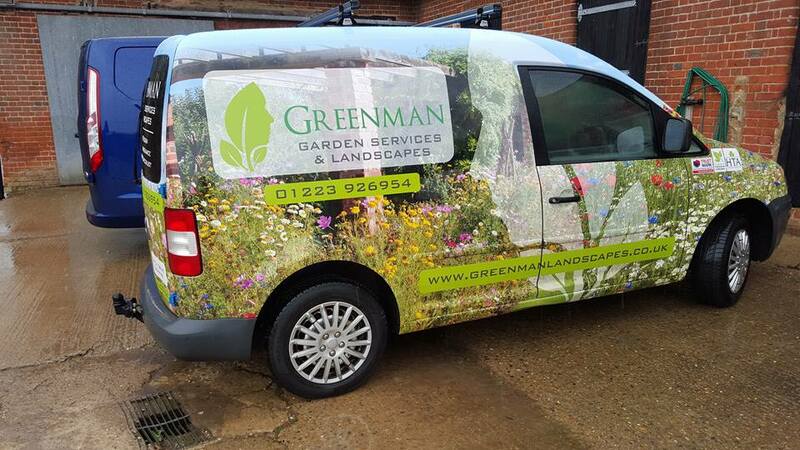 We are thrilled to show you our new van which has been vehicle wrapped! If you see us out and about in it, give us a wave or send us a picture of yourself next to it if you like? Our van was wrapped by Joyce Design Ltd of Chelmsford.